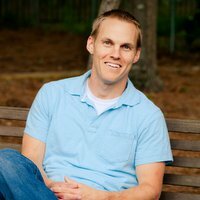 It was announced this month that Dr. David Platt is to serve as the new chair of the Lausanne Theology Working Group. Dr. Platt, from the USA, is President of the International Mission Board (IMB), a Baptist mission which supports 4,000 missionaries around the world. In this role he has travelled extensively in the USA and worldwide. He holds degrees in Journalism, Theology and Philosophy and was previously on the staff of New Orleans Baptist Theological Seminary. David is the founder of Radical, a resource ministry dedicated to serving the church in making disciples of all nations. We are pleased to announce the publication of the report of our recent LOI consultation “Gospel as Good News” in Finland. Copies of the report can be downloaded here. The Global Christian Forum have just concluded their consultation, entitled Discrimination, Persecution, Martyrdom: Following Christ Together. 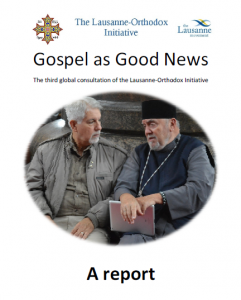 This global gathering of 145 people took place from 2 – 4 November, 2015, in Tirana, Albania, a country that was declared by its constitution to be an atheist state in 1967, and now has flourishing churches in a framework of religious freedom. Christian communities there also hosted the first two LOI consultations in 2013 and 2014. Last week’s meeting was organised by the Global Christian Forum together with the Pontifical Council for Promoting Christian Unity (Roman Catholic Church), the Pentecostal World Fellowship, the World Evangelical Alliance, and the World Council of Churches. (a) To listen more to the experiences of Christians, Churches, and of all those who are discriminated against and persecuted, and deepen our engagement with suffering communities. (b) To pray more for Churches, Christians, and for all those suffering discrimination and persecution, as well as for the transformation of those who discriminate and persecute. (c) To speak up more with respect and dignity, with a clear and strong voice together, on behalf of those who are suffering. 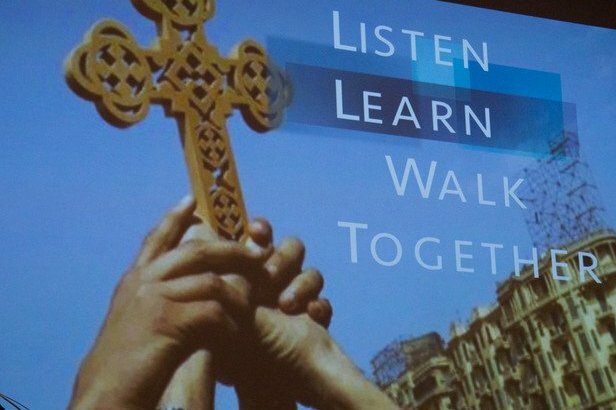 (d) To do more in mutual understanding to find effective ways of solidarity and support for healing, reconciliation, and for the religious freedom of all oppressed and persecuted people. The full consultation message can be read here and some of the papers are available here. Father Ioan Sauca (centre of picture), a key member of the Lausanne-Orthodox Initiative Steering Committee has been awarded the title of Doctor Honoris Causa by the Transylvanian Babes Bolyai University in Cluj Napoca, Romania. Fr. 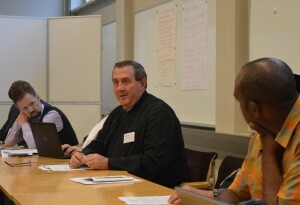 Ioan serves as associate general secretary of the World Council of Churches (WCC) and director of the Ecumenical Institute at Bossey, Switzerland and was present at the LOI Consultation in Finland this past September. Professor Dr Andrei Andreicut, the archbishop of Cluj Napoca, called Sauca a man of vocation, a charismatic teacher and an Orthodox priest marked by ecumenical openness. Read the full WCC report here.